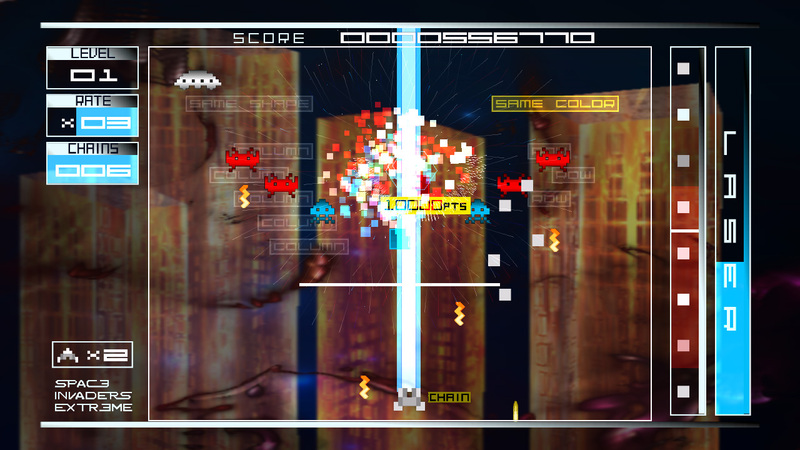 One of my favourite XBox 360 games recently is the awesome Space Invaders Extreme, which took the sheer annoyance of the original Space Invaders getting faster and faster, and added random movement, powerups and extremely large bosses to beat the end of the level. Add into the mix some strange backgrounds and you have what a friend described as Space Invaders on steroids. As it is available through the XBox Live Arcade it is worth the points.